Reaching the end of a potato chip bag and throwing away the crumbs isn’t the only waste generated by the product. 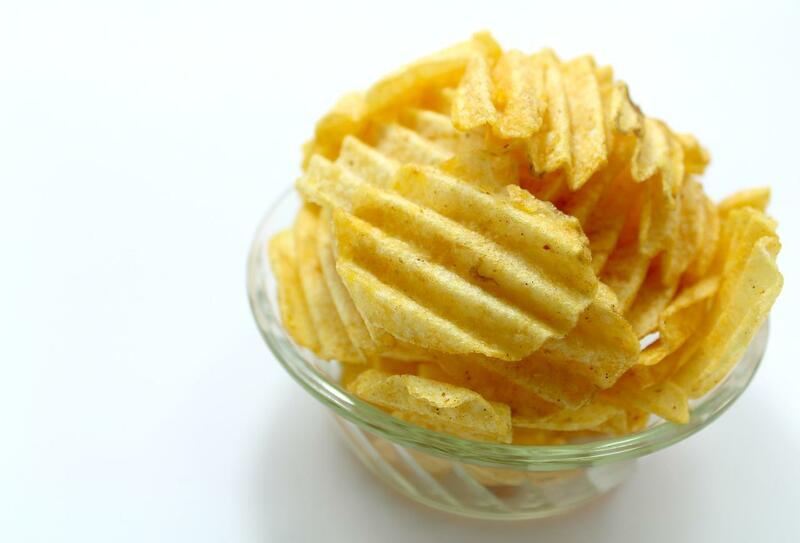 When it comes to manufacturing potato chips, plenty of residue and peelings are tossed out that could be converted into biofuel. Researchers at Penn State University have been able to create the process that makes ethanol more cost effective than its petroleum counterpart. Potato waste is broken down with saccharification and fermentation to create bioethanol. Saccharification is the process of turning starch from potatoes into sugar, and when fermented, that converts those sugars into ethanol. 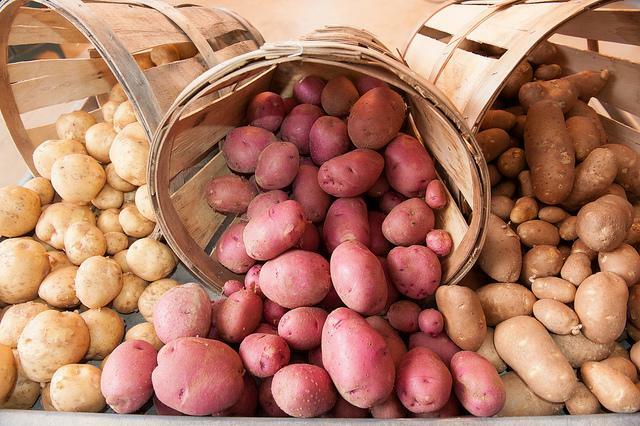 Mold and yeast helped accelerate the conversion of potato scraps to the biofuel. In order to create an optimal environment, the temperature was set at 95 degrees Fahrenheit. The measure of acidity of the solution, known as the pH value, was set at 5.8, which is more acidic than the neutral level. After 72 hours, scientists were able to get 0.41 grams of ethanol per gram of potato starch. Essentially, around 40 percent of leftover potato peelings can be converted into usable ethanol fuel. This would be a huge benefit in Pennsylvania, where there are over 20 factories that create potato chips. One of the researchers in the study, doctoral student Gulten Izmirlioglu, believes that this process will get cheaper by multiplying this process, ultimately making ethanol cheaper. Another researcher, Professor Ali Demirci, identified Keystone Potato Products in the Penn State news report as one of the companies already interested in the project: "The company is paying attention to this project, hoping this novel approach may help it add more value to its waste potato mash. Industrial food wastes are potentially a great substrate in production of value-added products to reduce the cost, while managing the waste economically and environmentally." Demirci also explained that producing ethanol at a competitive price is required if renewable energy demands are going to be met. Philadelphia and Pittsburgh have committed to 100 percent renewable energy by 2035. The number of cities and states across the United States pushing a goal of renewable energy in the next 20-30 years continues to grow. Why is ethanol such a good renewable resource? Compared to traditional gasoline, it can cut greenhouse gas emissions by nearly 60 percent. While fossil fuels are still used in the process to create ethanol, as long as there’s a positive net energy balance, ethanol is the better choice. These findings will aid in the process of making it cheaper to produce, which will only further benefit the biofuel.